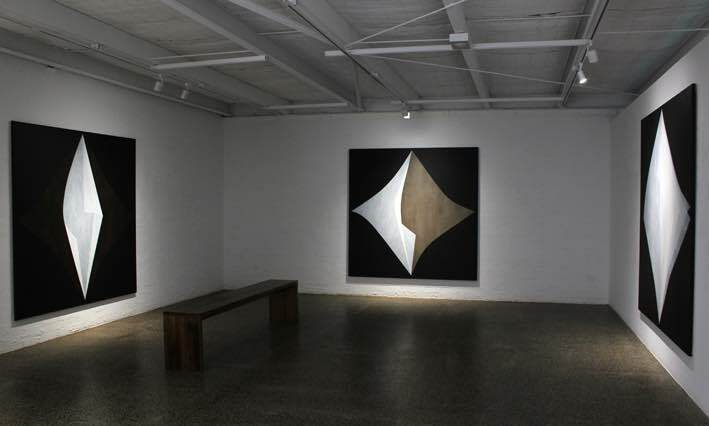 Arryn Snowball has held solo exhibitions in Brisbane, Sydney, Canberra and Melbourne. 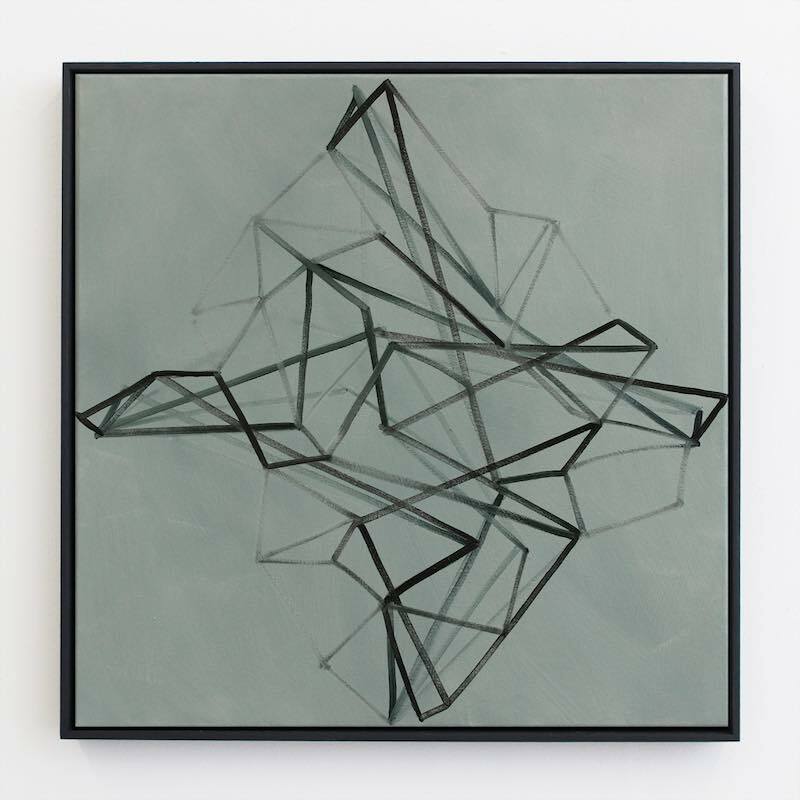 His work has been included in group exhibitions in Australia, Europe and Japan. 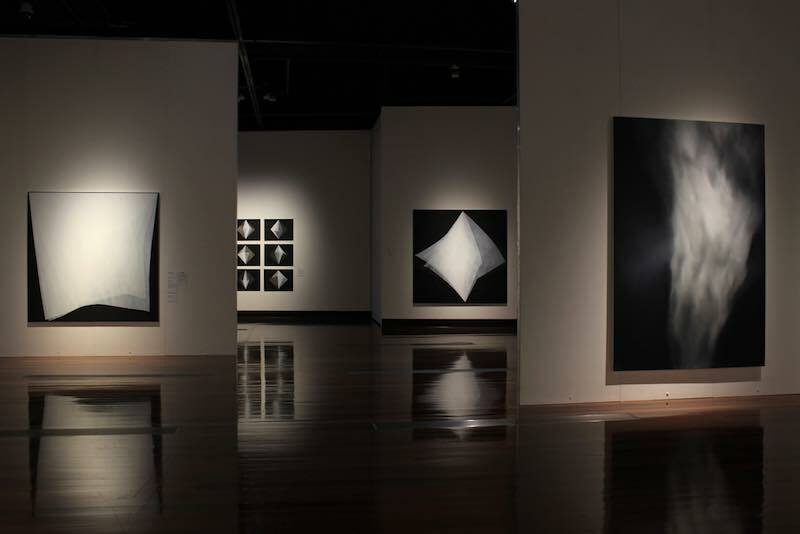 A survey exhibition of Snowball’s work was held at the Caboolture Art Gallery, Queensland in 2016. He has participated in the broader arts community through lecturing, forums, critical writing, artist run projects and collaborations. He has a Doctorate of Visual Arts from the Queensland College of Art, where he taught painting from 2005-2012. His awards include the Melville Haysom Memorial Art Scholarship, from the Queensland Art Gallery (2004), a year in residence at the Tokyo National School of Art and Music (2008), the Australia Council's residency in Rome (2013). Snowball’s work is held in the collections of the National Gallery of Australia and Artbank, as well as regional and university collections. Currently he divides his time between Australia and Berlin.